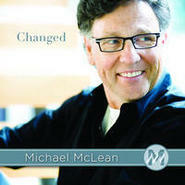 Over the past 25 years Michael McLean has inspired thousands of people with his tender songs and candid messages. And it's time to celebrate! To commemorate this exciting anniversary, Michael is releasing a new collection of six albums, sold separately or as a commemorative boxed set. 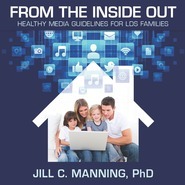 Featuring many of the songs you know and love (some of which have been unavailable for years!) 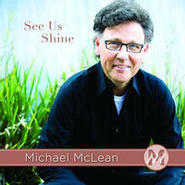 plus several brand-new recordings, this essential anthology is a must-have for every Michael McLean fan!